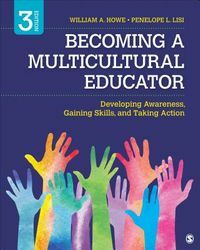 As online courses and digital learning enable more people from more places to learn together, it is crucial for instructional design to incorporate diverse cultural perspectives. 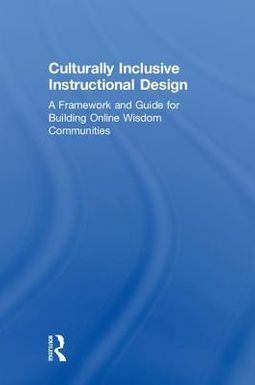 Culturally Inclusive Instructional Design provides a framework for thinking about culture in digital learning, offering insight into how to build inclusive online communities that encourage reflection and growth, regardless of content domain. Chapters cover the foundation, components, and implementation of the authors' Wisdom Communities (WisCom) framework, which enables learners from global backgrounds to experience long-lasting, transformative learning through real-world problem-solving. This book is a timely, resourceful guide to building truly collaborative, inquiry-based online learning experiences.